Apartment N. 134: It can accommodate up to 5 people, it is rented from 69 € per Night (not per person). 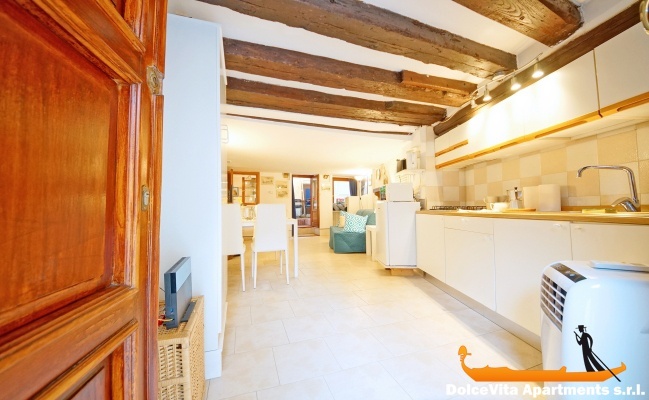 This lovely apartment in Venice is located in a convenient location for exploring the city and it is suitable for those who travel with their 4-legged friend. 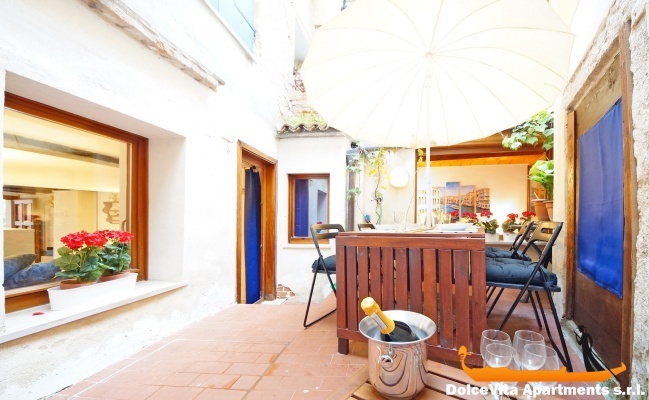 It overlooks an ancient and charming private courtyard, often photographed by tourists. The apartment is on the ground floor and it can accommodate up to five people and it has an internal terrace, very quiet and bright, where you can sunbathe or have breakfast. There is a bedroom, a bathroom with shower and a large living area with kitchenette, sofa and TV and even a fireplace. The double sofa bed is comfortable. Near the apartment there is a supermarket, a greengrocer and several bars and restaurants. Apartment 134 was an excellent choice. It is only 5 minutes' walk from St Marks or the water bus stops, located in a quiet courtyard but with busy lanes full of shops and restaurants only a moment away. The apartment itself was clean and well-appointed, and an ideal size for two people. The little kitchen area meant we could make our own breakfasts, and cook fresh produce from the shops and market, and it came with a cupboard full of the basics - tea, coffee, salt, oil etc, which you cannot take for granted in self-catering accommodation. Free wifi was a bonus too. We would recommend it highly. The service by the letting company was efficient and inobtrusive. We were met by Alvise at the water bus stop, shown the flat and then left to our own devices. Everything was as indicated on the website. We would use this company again. Apartment entirely consistent with the description. We were five, there is everything you need, the apartment is well equipped and clean. 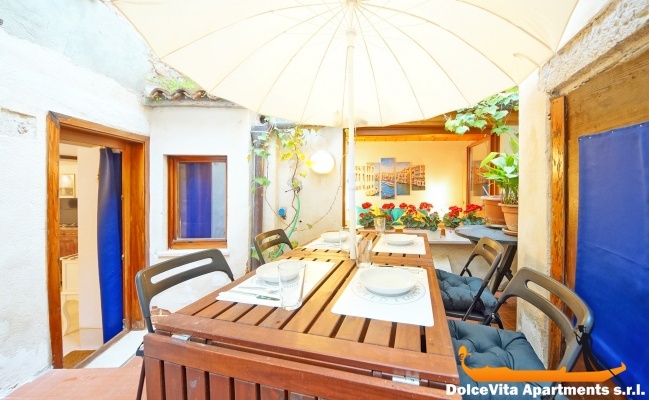 Perfect location, 5 minutes walk from St. Mark's Square, just 10 minutes from the Rialto. Check in and check out very simple and convenient. Convenient, simple and efficient service. Everything on the site was consistent with what we found. 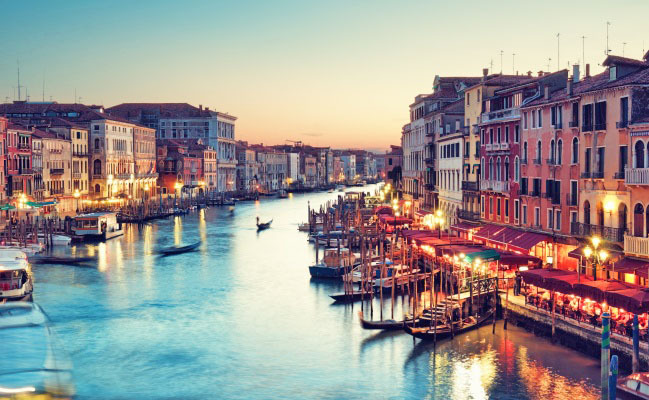 The apartment is located in a convenient location to visit the city being close to St. Mark Square, the Rialto bridge and the access to the water buses. It's small but it has everything you need for a short stay (we were out all day and we went only to sleep), the garden is smaller than it seems from the picture, and in the evening you can feel a bit the smell of damp . Anyway we had a great time. The site of the service is very good, we only had to wait a while the person for keys delivery but only for temporary inconvenience. It was very kind and clear in the answers to our questions. If I had to recommend to someone for a stay in Venice certainly I would recommend you. We loved our apartment, it was close to groceries and laundry, and “the action”. it suited the 3 of us perfectly. the wifi device was particularly interesting and welcome._it was also high enough not to be impacted by the aqua alta, which was both an adventure for us, and an annoyance. we should have bought a couple pairs of those plastic tourist boots! Other than the mishap of when we were to meet, the service was great! we (foolishly) locked our key in when we left, but were able to find the main hotel, and one of the ladies walked us back (wish I could remember that nice, short route) and let us back in. doesn’t get much better than that! Rate this wonderful apartment 5. We loved staying at Apt N. 134. 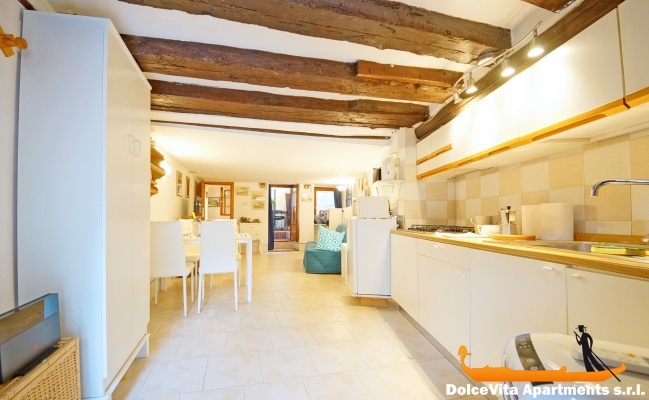 It is a great location in Venice..Close to so much especially San Marco. The apartment is charmingly located on a little piazza for the other apt buildings. It was comfortable! So much better than a tiny hotel room. We loved the little private terrace. Perfect for two but a family of 4 could be easily accommodated. Alvise met us at the vaporette and took to the apartment. Very nice as it takes awhile to get the 'lay of the land' and traverse the maze-like streets of Venice. He made certain we knew how everything worked and that we had everything we needed. He promised to be just a cell phone call away if we needed or .wanted to talk with him . Very well located, clean and quiet. I recommend it considering price, location and equipment. Very nice apartment in a quiet courtyard, we were delighted. The only downside, a mattress too soft. Very satisfied of our stay, secure payment, wifi, a very reasonable price, very near 'Piazza San Marco'. it is much darker than we can think on the photos, it is necessary the light all the time. There is a permanent smell of sewage. To add one or two bowls would be good, we had only 2 for 4. To change the shower head would not be a luxury. the lovely courtyard to get there and the small courtyard behind the apartment, the location, calm. Very nice apartment near the historic center, ideal for 2 people, do not forget to take reference points for the evening because it is easy to get lost in small streets, very correct bedding, shower a bit small. 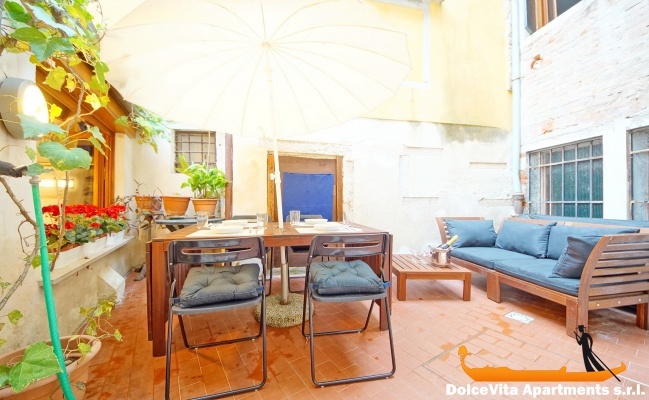 Good quality / price ratio, simple apartment and maybe a little small for 4 people, but clean, and with a pleasant terrace, in an area very convenient for the main attractions of the the town. It is in a good location, the kitchen is well equipped. 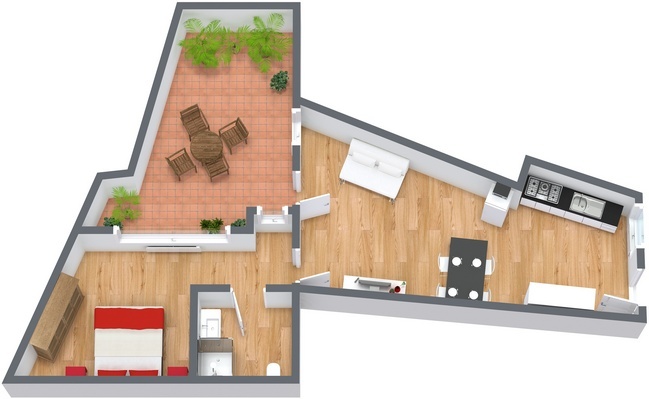 In general it is a great apartment! The apartment is fully meet to the description on the website. Located in the center, very convenient. The owner greeted and escorted to the apartment. There is heating and bath accessories. 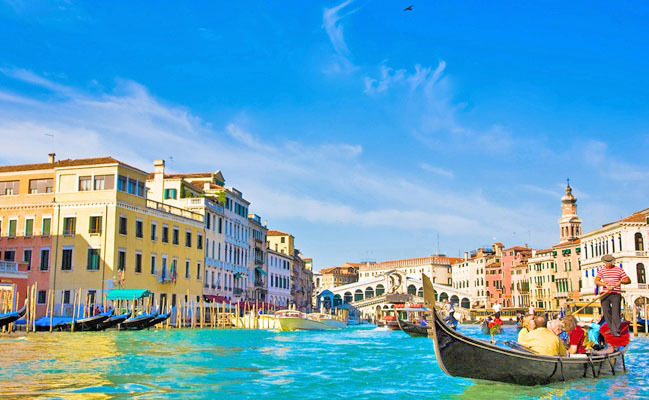 Everything is great, the price matches the quality.Venice is incredible city! Is fine. On occasion, we use your services again and recommend to our friends. Thank you very much! Its location really ideal, both in terms of distance for visits both for calm. - Very comfortable bedding (mattress and box spring). Apartment extremely well located and very well equipped. we loved this tiny gem in the heart of the city. Fantastc courtyards gave us a real feel for the city. Very handy. Service great. Only complaints was that we couldnt open washing machine door snd no hotwater on final day. Seemed insigbificant things to bother elvista over given how fab our time in your place was. Thank you v much. 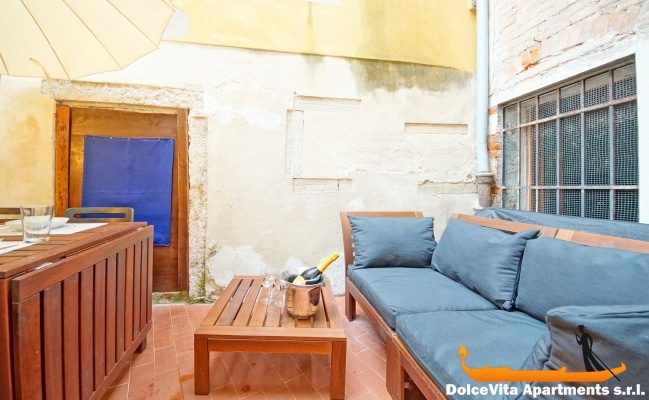 Very nice apartment, located in the heart of Venice.The courtyard where the apartment gives is superb. I myself am a homeowner in La Baule and I am eager to provide an excellent service to my seasonal tenants. We are very satisfied with the service, the reception is efficient and friendly, the apartment perfectly clean, with coffee, sugar, juice fruit, just what we need for breakfast. 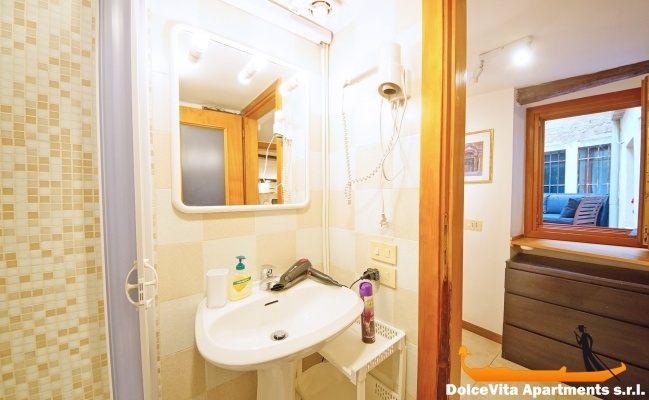 In the whole, 134 Venice apartment satisfied us, okay welcome, quiet, close to Piazza San Marco, ok comfort. Good location, very quiet, nice yard. 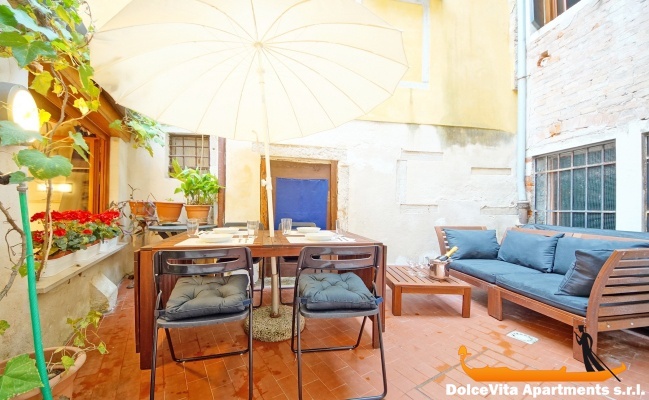 This lovely apartment is located in a typical Venetian courtyard and just a few steps from San Marco, San Zaccaria vaporetto and other areas of interest. Friendly atmosphere, excellent treatment (Alvise is a lovely person) ... and also a free breakfast. I recommend the experience and the apartment. 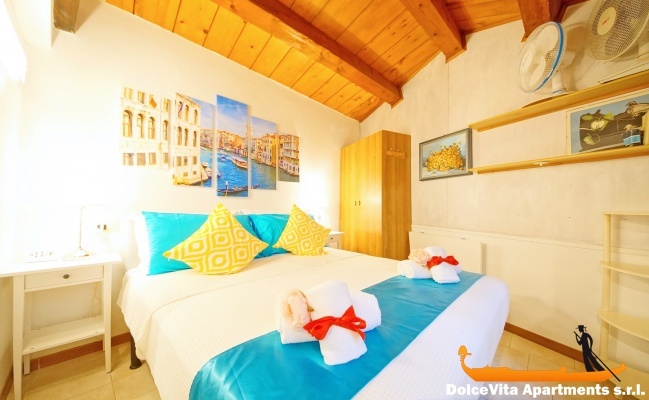 The apartment is beautifully located at 5/10 minutes walk from both the Rialto Bridge and St. Mark's Square. It is nice and functional, warm for winter. We will return! Nothing to say, we had a pleasant stay and the apartment had a good location in Venice. 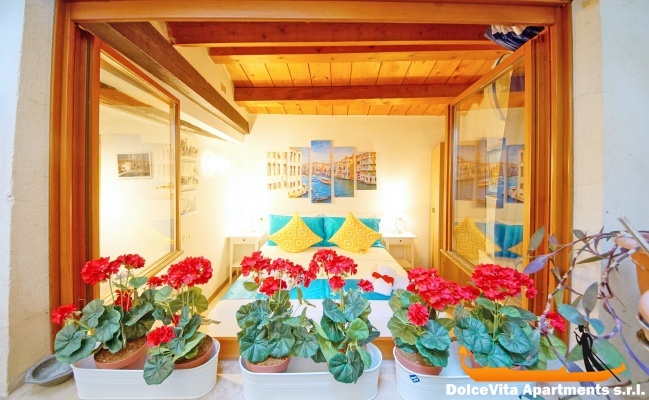 The apartment was good value for the price when compared with other apartments in Venice. 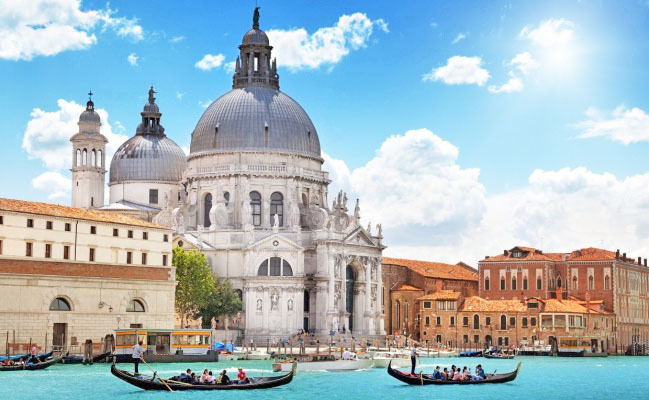 The location is good - just a short walk from St. Mark's square. The facilities were everything that we needed and the lay out was prima for 4 adults (2 couples). We were also very surprised by the speed of the internet connection - but we were lucky that we had our own telephone adaptor to power the modem. We were also pleasantly surprised that we could arrive early at the apartment and the guy that met us at the water bus staop was very helpful. Good location, clean and quiet; to be reccomended.